Ukrainian Lessons Podcast is back!!! 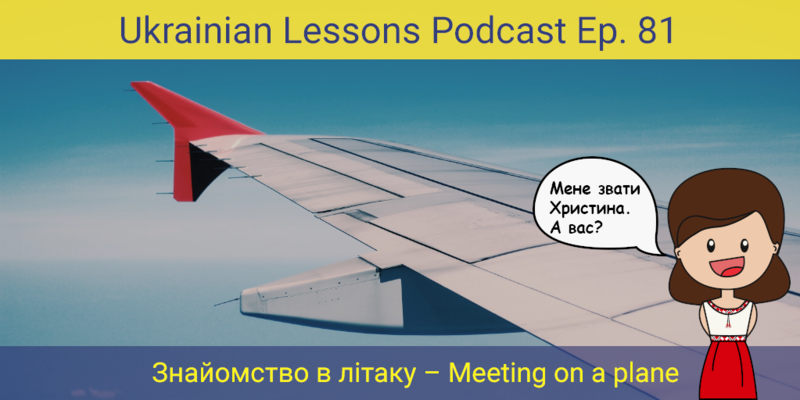 We are very excited to start третій сезон and have special news for you about its format… Find out all about it in this episode about meeting on a plane in Ukrainian. learn more about коломийки – folk songs from the Carpathians!